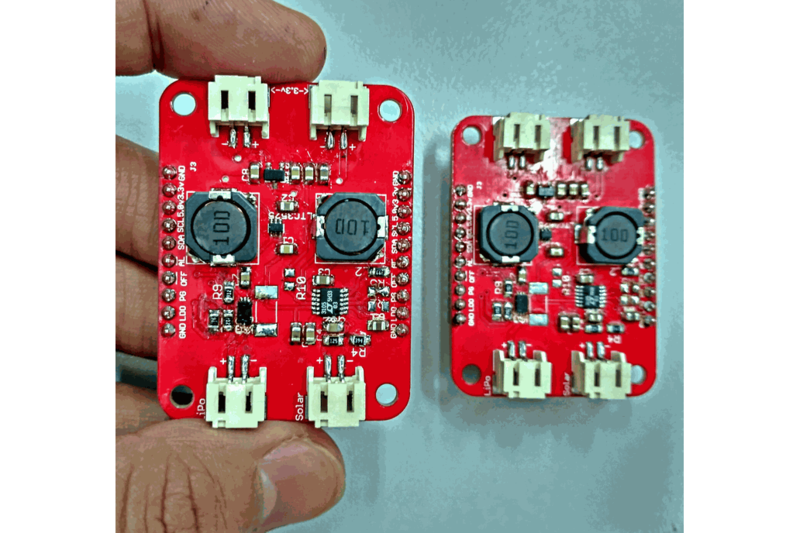 5v(400ma) and 3.3v(250ma) power supply - "Solar powered lipo battery charger and Battery gauge"
Two regulated power supply - 5V @ 400mA using LTC3525 and 3.3V @ 250 mA using MCP1703. Solar powered lipo battery charger using LTC3105. I2C interface to monitor battery condition using LTC2942 - Voltage, Charge and Temperature. 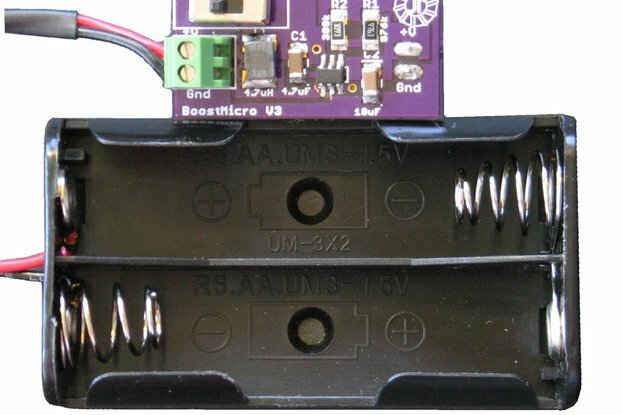 Ideal for low power battery operated wireless transmitter boards. Board dimension - 37.08mm x 49.91mm (see attached figure). 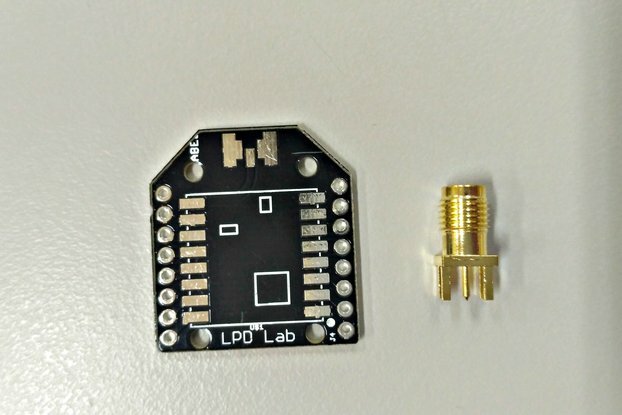 LDO pin from LTC3105 is a regulated adjustable (1.4V to 5.0V) output voltage, the LDO current limit is 12mA. 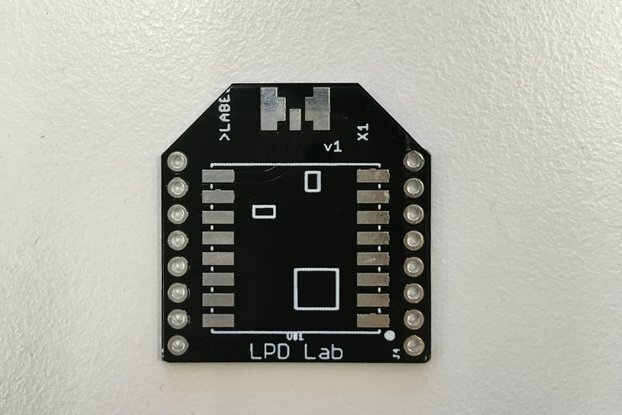 The default LDO voltage on this board is 2.2V but user can program LDO output voltage using external resistors. Two control pin PG (Power Good) and OFF (Shutdown) from LTC3105 can be used to interface with MCU. (I will add the detailed information regarding the proper used later but you are free to see datasheet for more details). 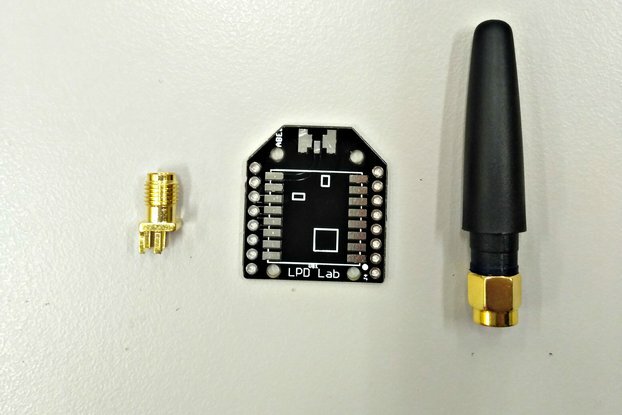 AL (Alert) is a dual function pin from LTC2942. In first case it can be programmed as an active low output and pulled low whenever measured quantities (voltage, charge and temperature) is below user defined level. 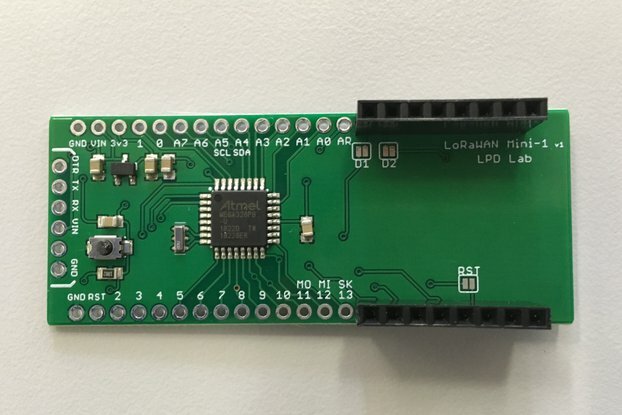 In other case it can be programmed as active high input a high on this pin communicates to LTC2942 that battery is full and reset the accumulated charge register to maximum value. This feature will be added in library (Please see datasheet for more information). Maximum allowed solar cell voltage <5.0V for more details see LTC3105 datasheet. I have tested this device for 1W solar cell (2V @ 500mA). 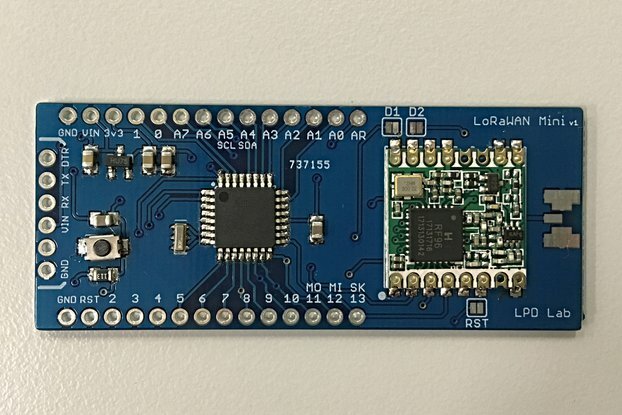 The I2C based library for LTC2942 is in my github, but you can still use this board without battery. management option. I have tested this board to power Arduino Pro Mini and TI TIVA boards simultaneously for several hours. I have also tested super capacitor (1F) in place of LiPo, but actual use scenario is still pending, but users are free to experiment. Unavailability of small form factor power supply for low power microcontroller board. 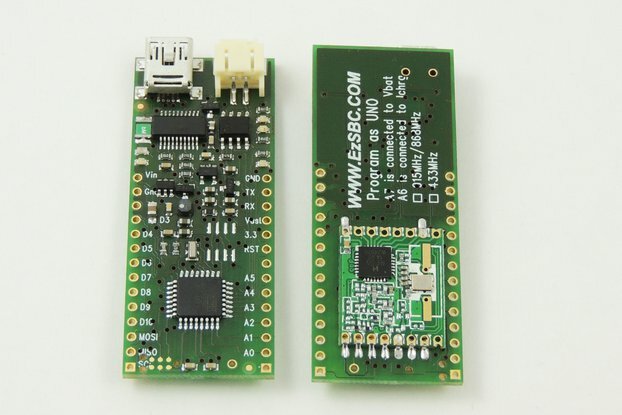 The main motivation behind the design is to use this board for customized low power MCU boards. Robust small size ~37x50 mm. 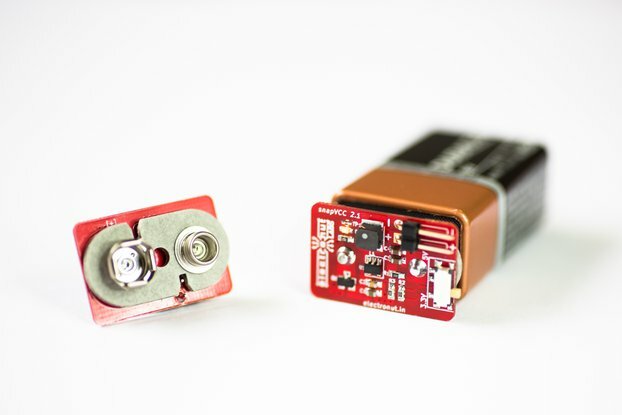 JST connectors for Solar Cell, LiPo Battery and 3.3V Output. Male berg strip for easy connection on customized board. Four drill holes for mounting. Note: As of now this product is available only in EU. 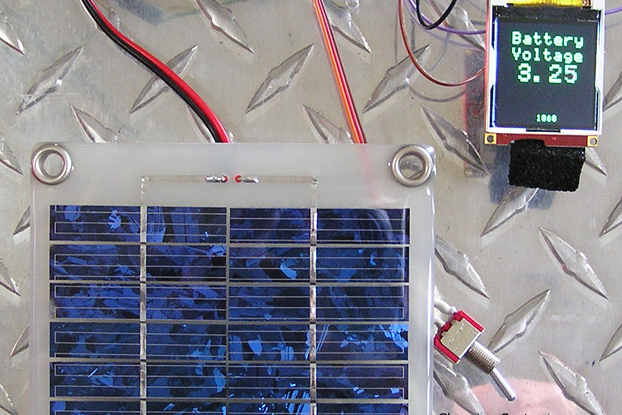 Solar Energy Harvesting, Solar Charger, Battery Management and Power Supply.